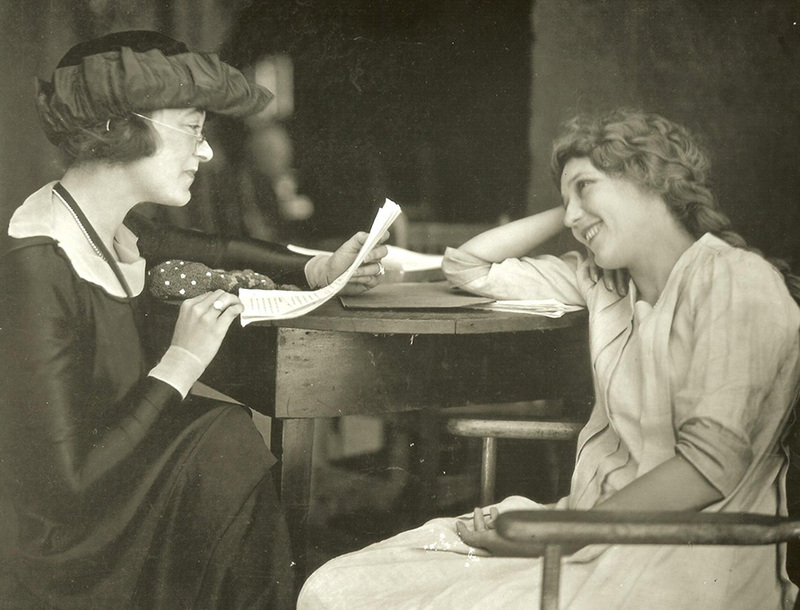 In the spring of 1914, Mary Pickford was in Los Angeles, living off and on with her husband Owen Moore, and immersed in her filmmaking. Making movies was her sanity, her purpose and her profession, as well as the means of supporting her family and one of the results of her dedication was that she had little time for friends and few opportunities to make any. There was Dorothy and Lillian Gish, but they were working with D.W. Griffith in New York, so when Owen mentioned that he had met a woman who was an excellent portrait painter and someone he thought she might like, Mary was willing to make the time. Still, it had to be at the studio so she could cut the interview short if she wanted to. It was only a few weeks later that Marion stood at the studio entrance to be greeted by a young man who walked her through the dirt lot to knock at the door of a wooden building. 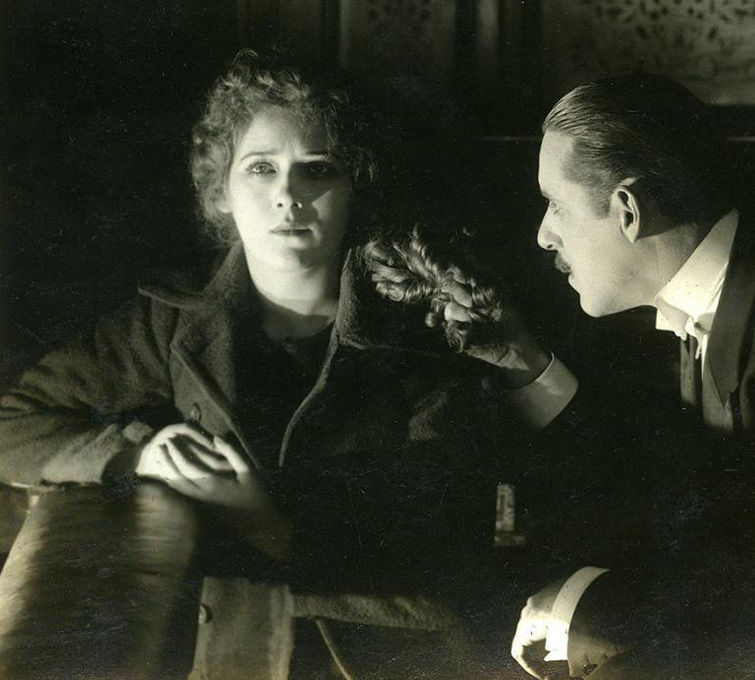 A voice called out for them to enter and there in a darkened room stood Mary Pickford, editing film with the cutter. She greeted Marion with a smile and a firm handshake, and took her into a side room to talk. Marion’s first reaction to Mary was to sense “a strange watchfulness behind her steadfast gaze.” She was surprised at the vulnerability from someone she had put on a pedestal, and she instantly developed a fiercely protective attitude toward Mary that was to be one of the hallmarks of their friendship. 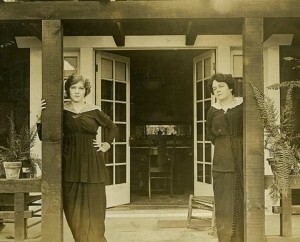 Their mutual sense of ambition united the two women immediately and, although Mary was initially more reticent than Marion, they quickly established that they had both been married a few months shy of their eighteenth birthdays and shared a sense of failure in their respective marriages as well. Frances’s new living conditions were in stark contrast to the home she had shared with her husband Robert, but there was a vine-covered porch in front, and she considered the lack of luxury a small price to pay for her freedom. 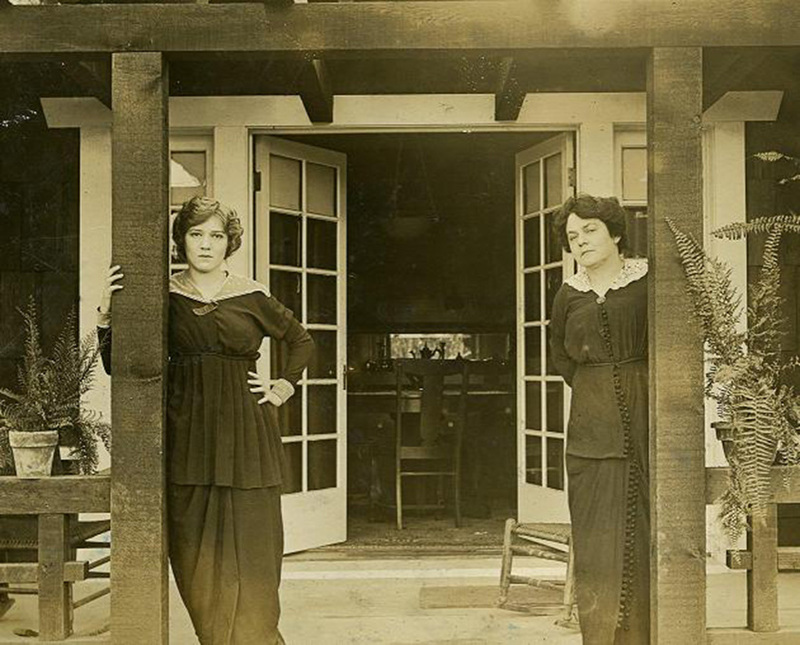 At twenty-six, she had been married to a poor artist and then a scion of a rich San Francisco family, and now she was truly on her own for the first time in her adult life. If it felt a bit precarious financially, living near and working with Mary filled her with a wealth of possibilities. Frances and Mary were at the studio by seven in the morning, six days a week, and Frances devoted herself to writing, watching and learning. 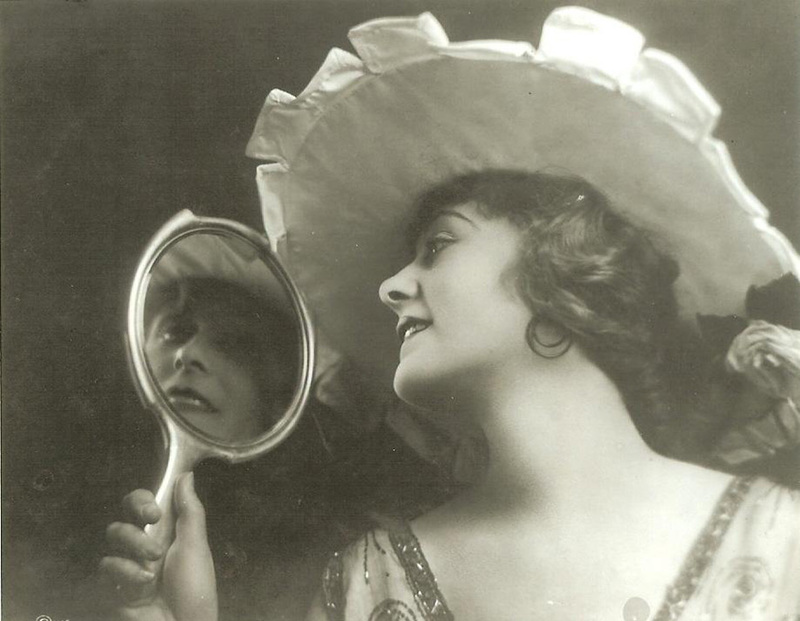 Over the first five months of 1915, they turned out three films under the direction of James Kirkwood, Mistress Nell, The Dawn of Tomorrow and Fanchon the Cricket, all based on plays or novels. And in the process, the seeds of a lifelong friendship were sown. [i]. “Mary has…” et. al. 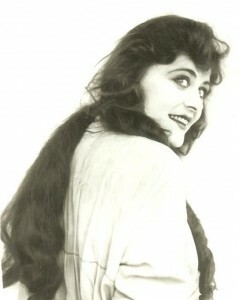 Marion, Hollywood, pages 40-41. Note: more on Owen Moore in Photoplay, Interview with Owen Moore, by Estelle Kegler, December, 1912 and The Hero Brothers, Photoplay, August 1915. [ii]. “a strange watchfullness” Hollywood, page 43.